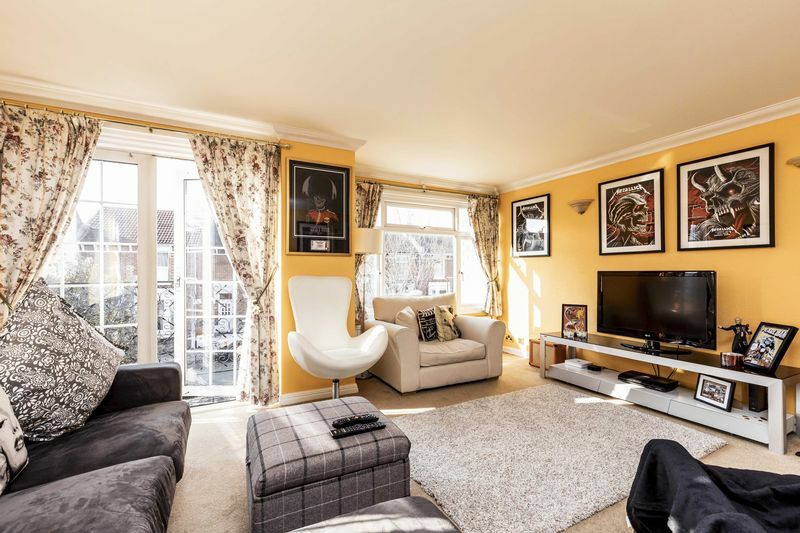 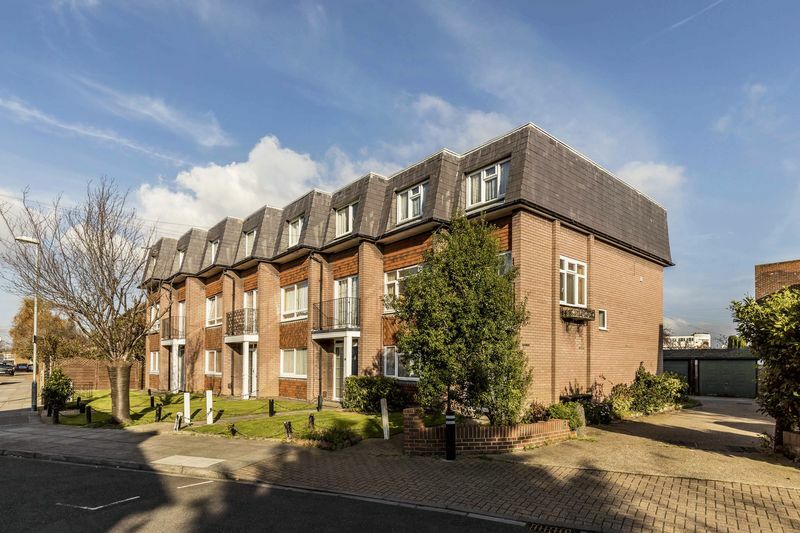 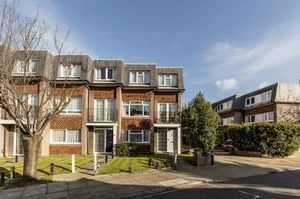 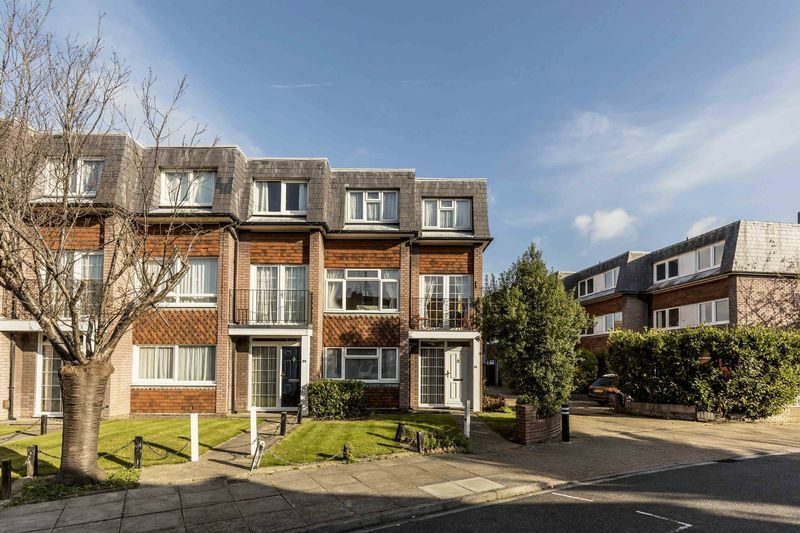 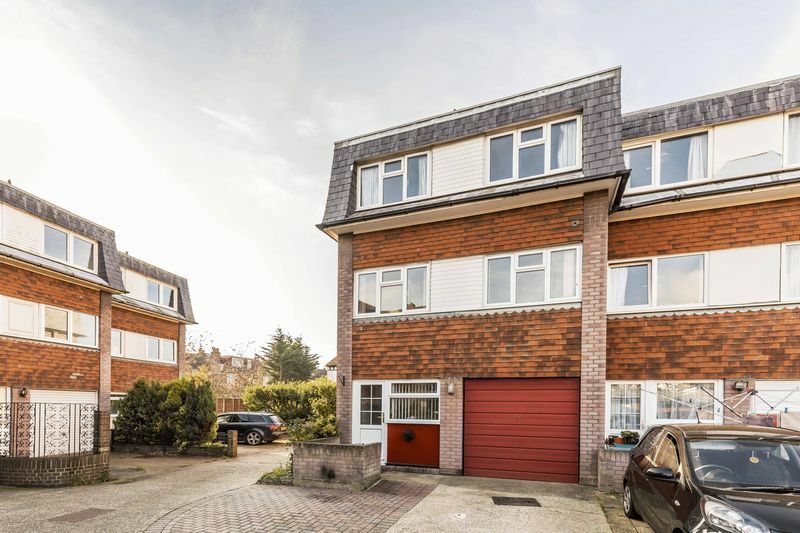 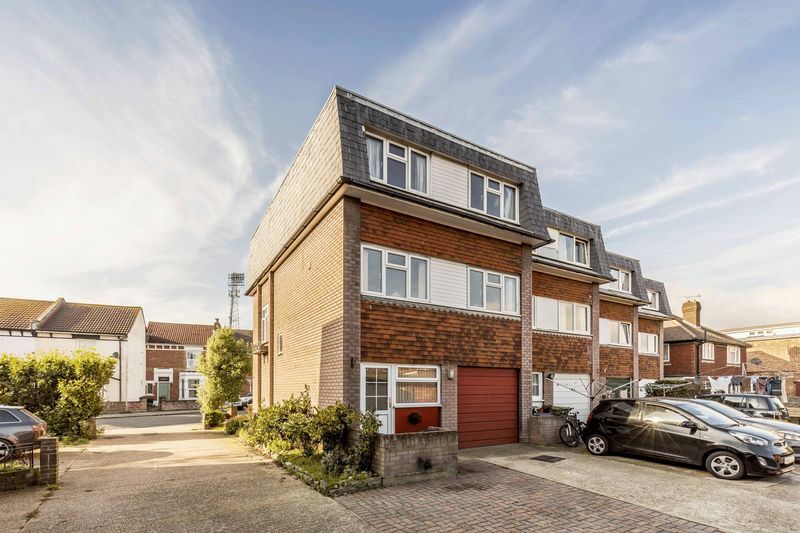 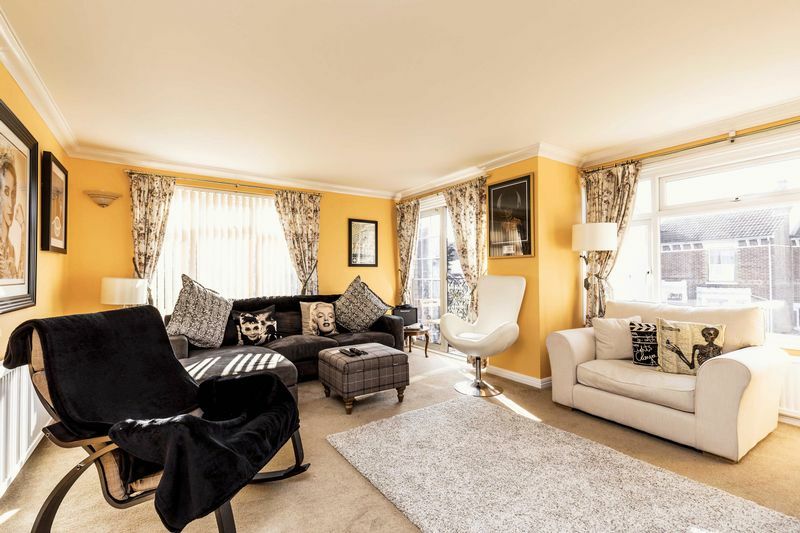 Fry & Kent is pleased to offer for sale this modern end of terrace town house situated in a requested residential cul-de-sac location close to local schools, shops, transport facilities and only a short walk to the popular Milton recreational park. 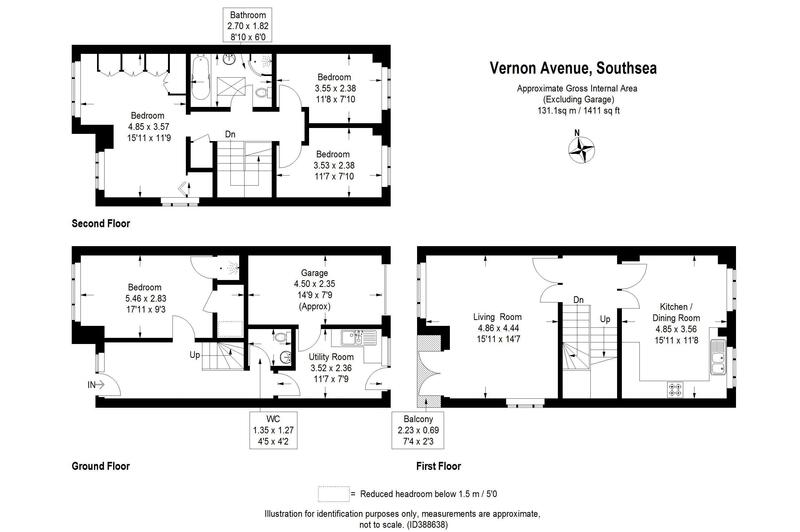 Providing a layout of 1,411 sq.ft (131.1 sq.m) (excluding garage) over three floors, the spacious accommodation comprises; reception hall, cloakroom, utility room and 4th bedroom/second reception with shower on the ground, first floor living room with double doors to a westerly facing balcony, 15'11 x 11'8 kitchen/dining room together with three further bedrooms and family bathroom on the second floor. 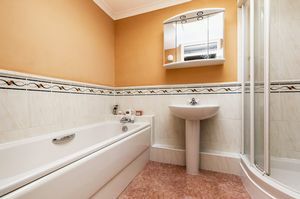 The house benefits from gas fired central heating and double glazing throughout. 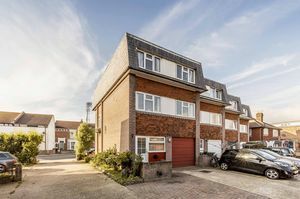 Externally, you will find two garages, one which is integral to the house which is approached from the rear and a second in a compound across the communal driveway. 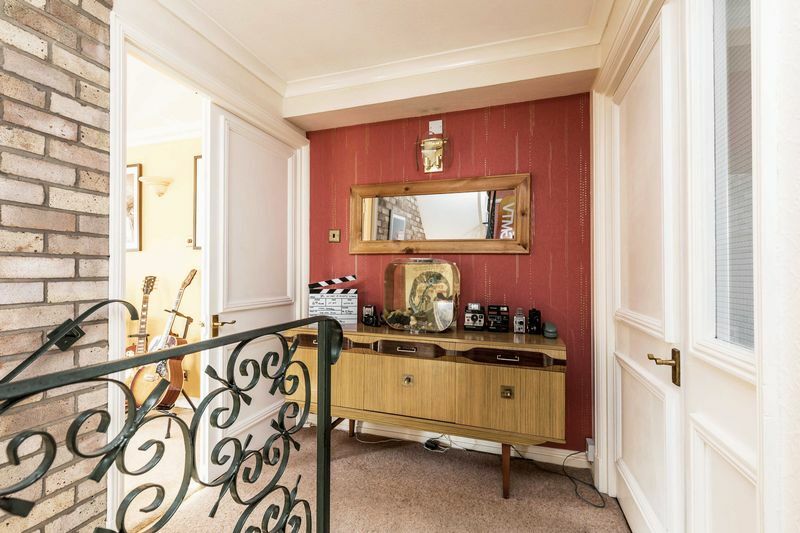 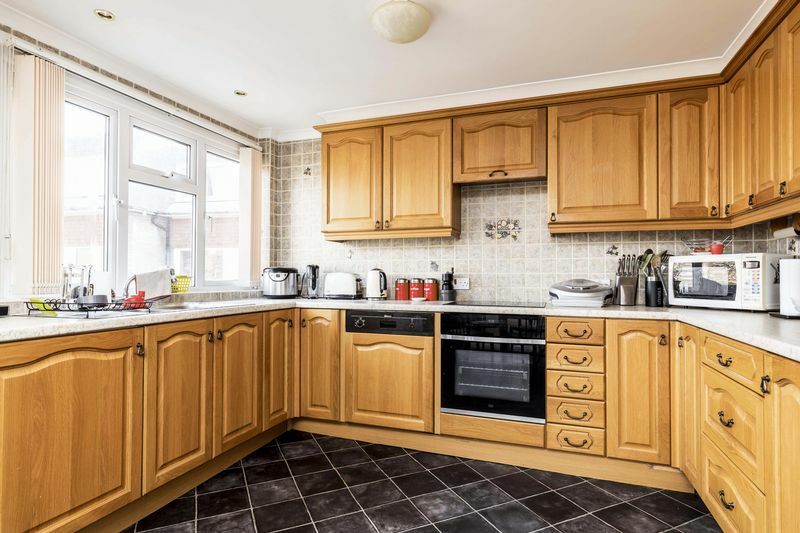 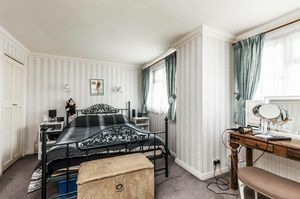 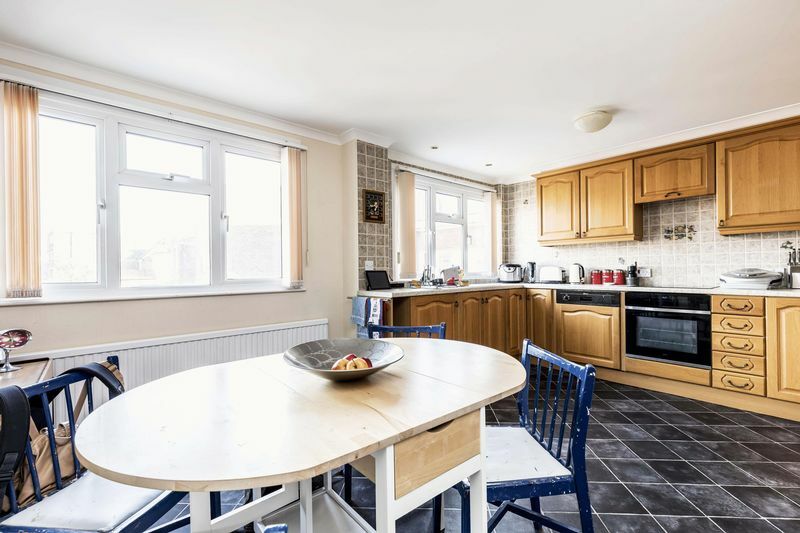 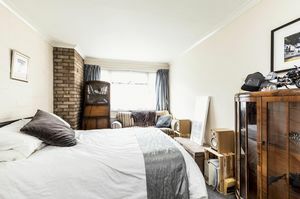 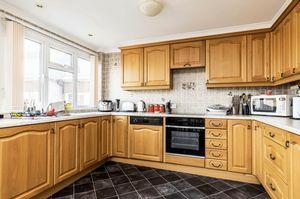 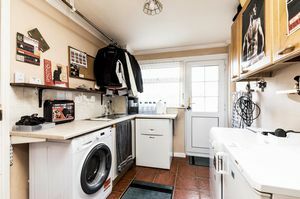 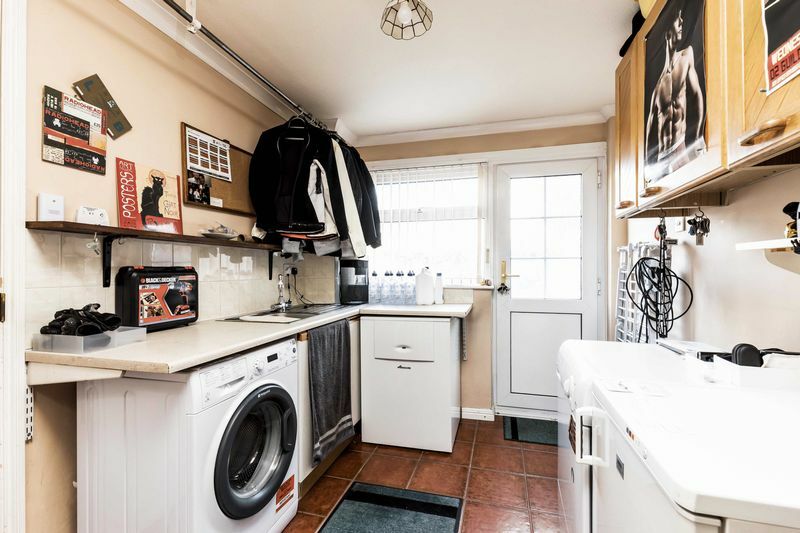 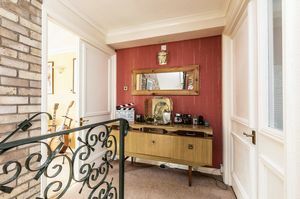 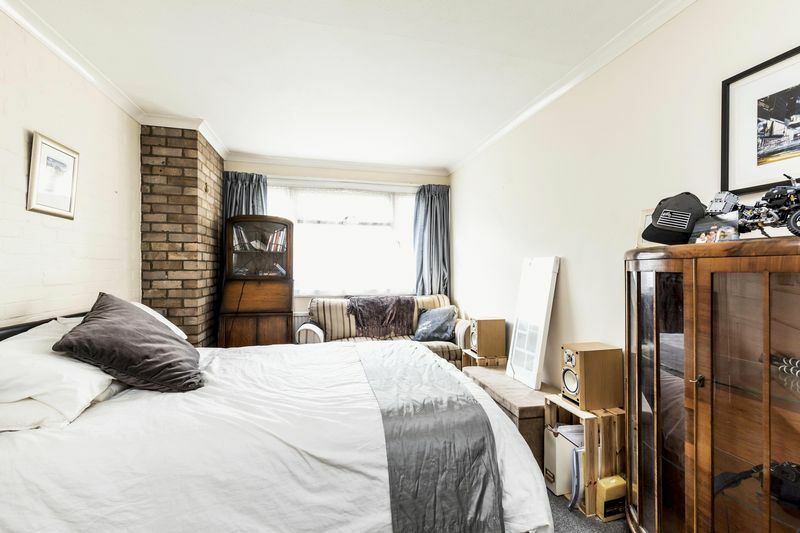 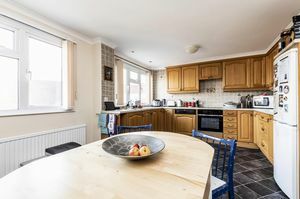 Although requiring some updating, properties of this type and in this location rarely become available and therefore, viewing is strongly recommended.